If you have left it a bit late why not try an eVoucher. 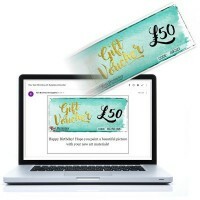 Enter the details of who you want to receive the Gift Voucher and they will receive their eVoucher by email - much faster than having to wait for the post plus you can let them know who it was from and even add a personal message of your choice! 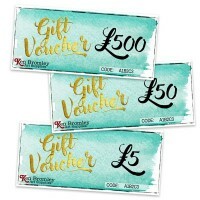 All vouchers can be used to order by post, phone or on the website - making them the perfect gift for any artist!